Kenya Safari & Seychelles MultiCentre. Book at Tropical Sky today. Discover the magnificent wildlife and stunning, scenic landscapes of Africa on this exciting Magical Kenya safari, leading you through a plethora of thrilling game reserves. 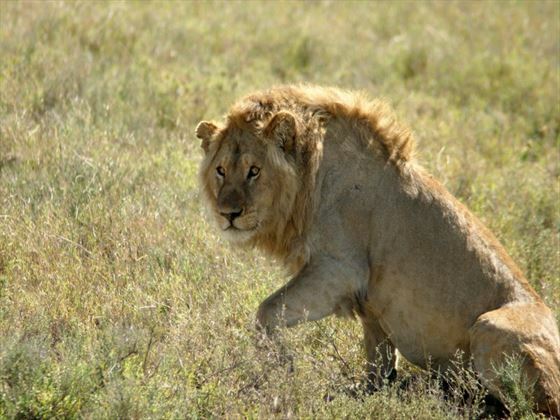 Spot majestic wild cats at Masai Mara National Game Reserve, and watch beautiful animals graze at a watering hole right from your unique Ark Tree Lodge in Aberdare National Park, all the while taking in scenes of rural plains and lush forests. 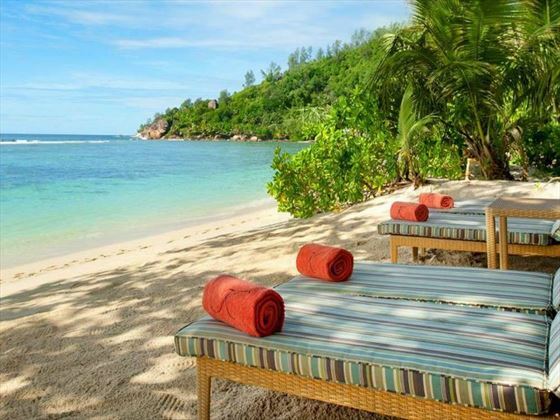 Afterwards, sink your toes in the gorgeous Seychelles sands at the tropical paradise of Kempinski Seychelles Resort for seven nights. 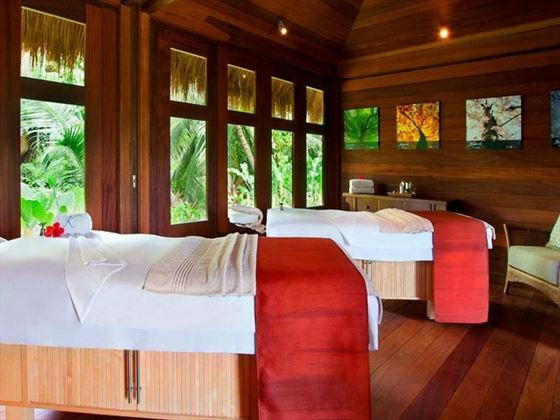 Located right on the stunning white-sand beach with scenic views of the Indian Ocean, this will be the perfect relaxing spot. Potter down to the Tidal Lounge to unwind with wonderful views, or saunter to the spa for a soothing treatment. You could even take part in some of the thrilling water sports, or simply relax on the beach with a cocktail. 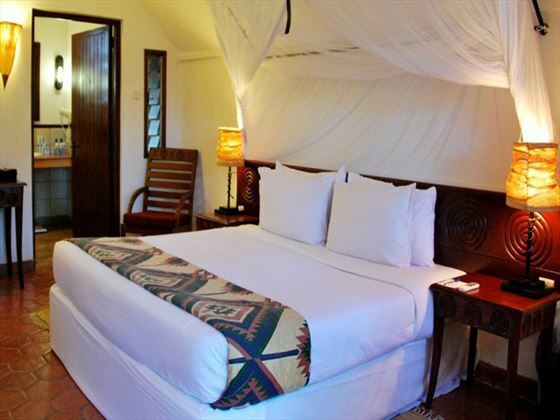 Today you’ll be transferred to the luxurious Tribe Hotel from Jomo Kenyatta International Airport, where you’ll spend a relaxing afternoon unwinding in your gorgeous hotel room, the classy restaurant and swanky rooftop bar. 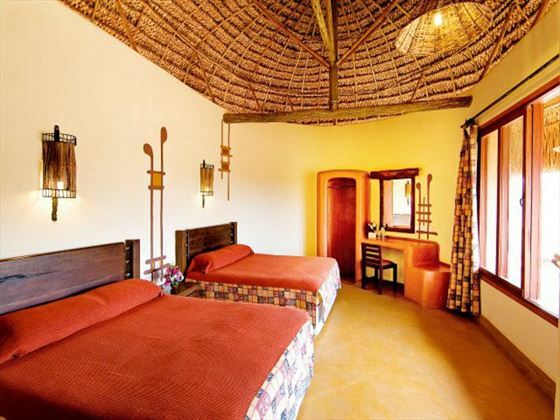 Giraffe Sanctuary is nearby the hotel should you want to start your wildlife journey sooner. 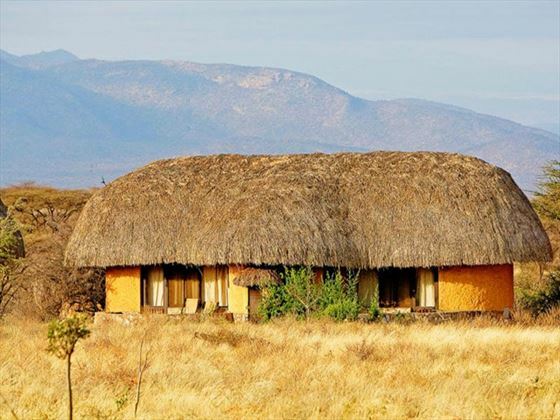 Your first exciting game drive to spot fascinating wildlife is at Samburu National Reserve, which will take place after a six hour drive to the reserve and a tasty, laid-back lunch with panoramic views of the African plains. You’ll see plenty of exotic animals today. 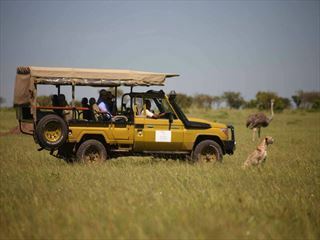 Search for waking wildlife on your early morning safari, watch as elegant giraffes and majestic lions graze at lunchtime, and enjoy a long, ambling drive in the afternoon. The stunning, rural landscapes of Aberdare National Park is your next stop after a four and a half hour drive. After a leisurely lunch at the country club you’ll be transferred to your gorgeous, unique accommodation for the night; The Ark Tree Lodge. 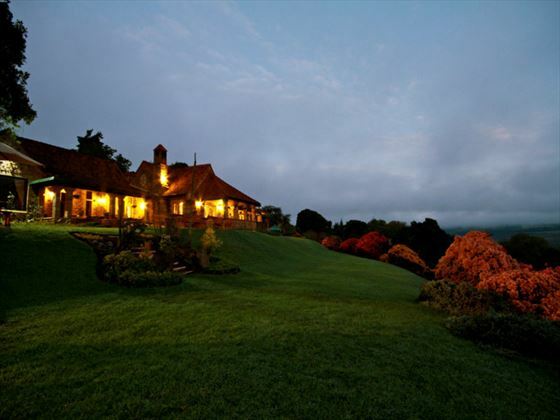 Spot elusive wildlife from the comfort of your room, with a spectacular, exclusive view of the animal’s watering hole. Dinner will be served in your lodge, too. 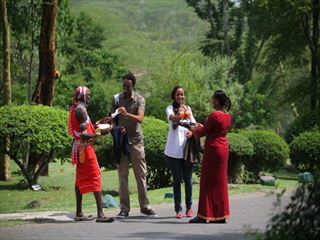 After a four hour drive you’ll start to spot vibrant flamingos and remarkable rhino at Lake Nakuru National Park, before checking in to Sarova Lion Hill Lodge. You’ll have stunning, panoramic views of the lake and the wash of pink flamingos beside it during a delicious lunch, before trekking through marvellous landscapes on an afternoon game drive. 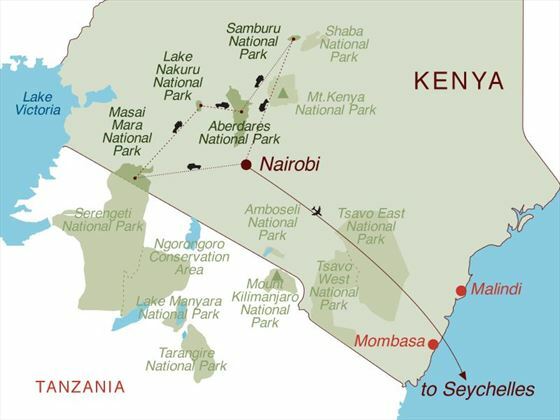 The morning will be spent journeying through scenic landscapes to the Masai Mara National Game Reserve, well-known for its variety of elegant wild cats including Masai lions, cheetahs and leopards. You’ll be able to spot the beautiful animals on an afternoon game drive through the reserve, before heading to Keekorok Lodge to relax. 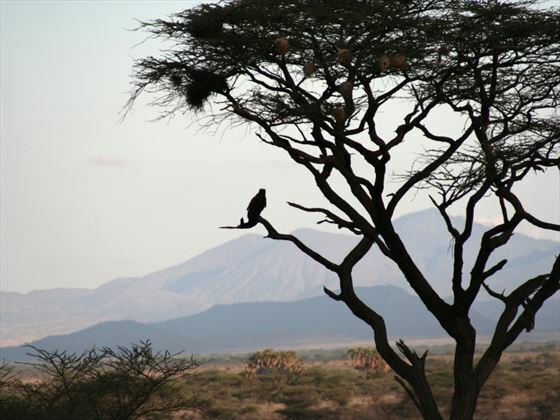 Your last full day in Kenya is abundant with exciting game drives. 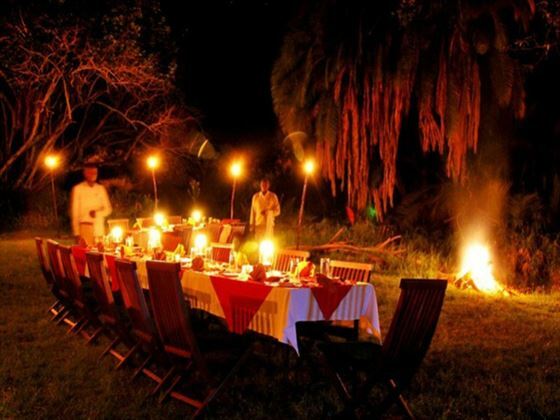 Look out for the stunning Big Five during three thrilling safaris, with delicious meals at Keekorok Lodge in between. There is one last game drive through the beautiful Kenyan landscapes as you make your way back to Nairobi city for your overnight stay, a 350km journey which will take approximately 5 hours. 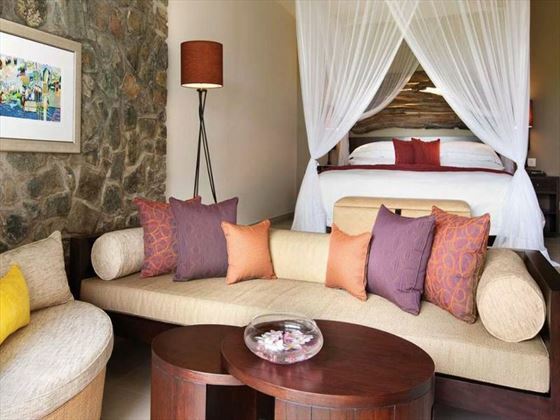 You can choose whether to relax and unwind after your long road journey, or you may wish to pre-book dinner at the Carnivore Restaurant or perhaps an afternoon visit to the Giraffe Sanctuary. This morning you will transfer to Nairobi Jomo Kenyatta International Airport. 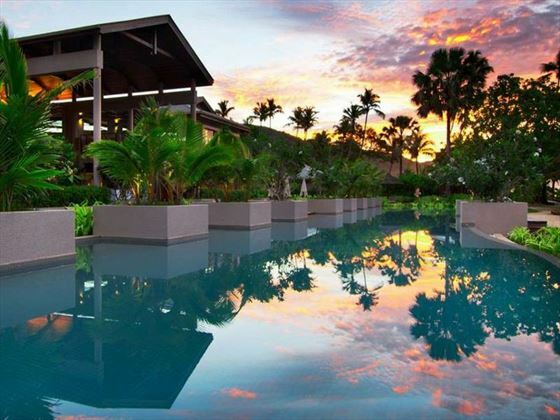 From here you’ll be flying to Mahe and the tropical paradise of Baie Lazare, where you’ll spend seven nights in the luxurious Kempinski Seychelles Resort. Dip your toes in the warm, white-sands of Baie Lazare and take in beautiful views of the Indian Ocean during your stay at Kempinski Seychelles Resort. 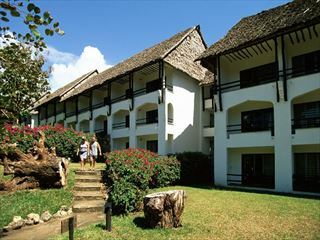 Located in the serenity of Seychelles, this resort is perfect for completely relaxing after an action-packed Kenyan safari. Saunter down to the Tidal Lounge to unwind and watch the sun set, or indulge in a soothing spa treatment. You could even take part in the exciting snorkelling excursions at Watersports Pavilion, or simply relax in your comfortable ocean or hill view room.